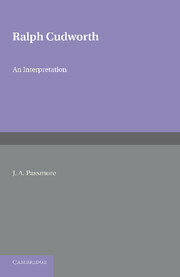 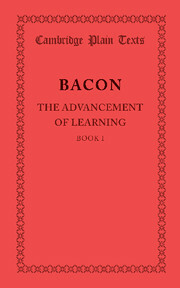 Originally published in 1922 as part of the Cambridge Plain Texts series, this volume contains the complete text for the first book of Francis Bacon's The Advancement of Learning. 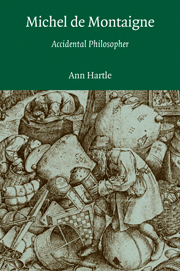 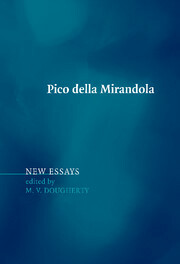 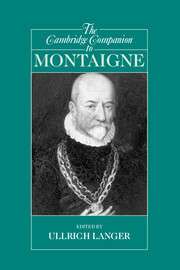 An editorial introduction is also included. 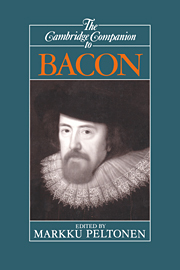 This book will be of value to anyone with an interest in Bacon and his works. 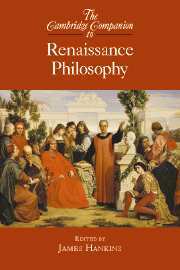 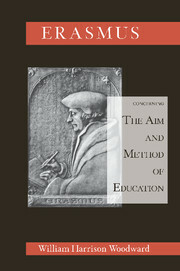 The First Book of Francis Bacon, of the Proficience and Advancement of Learning, Human and Divine.